A dream comes true in Viva Vacation Club at Viva Wyndhm Fortuna Beach. 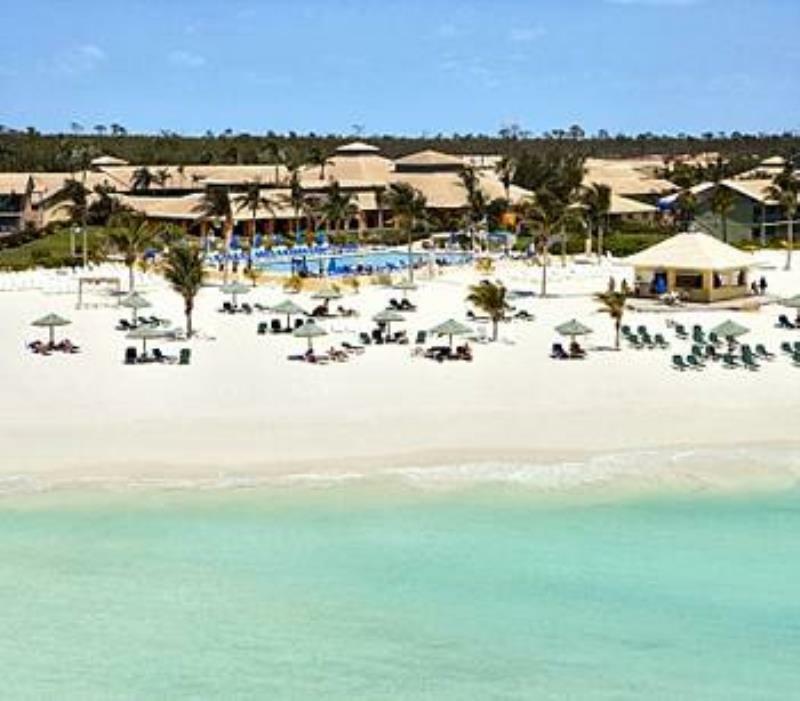 This Club offers a white-sand beach with beautiful turquoise waters for vacationists. Here you can choose from sailing, windsurfing, canoeing, and snorkeling. The resort provides nightly entertainment, including musical productions, cabaret shows, Caribbean folklore, and theme parties.